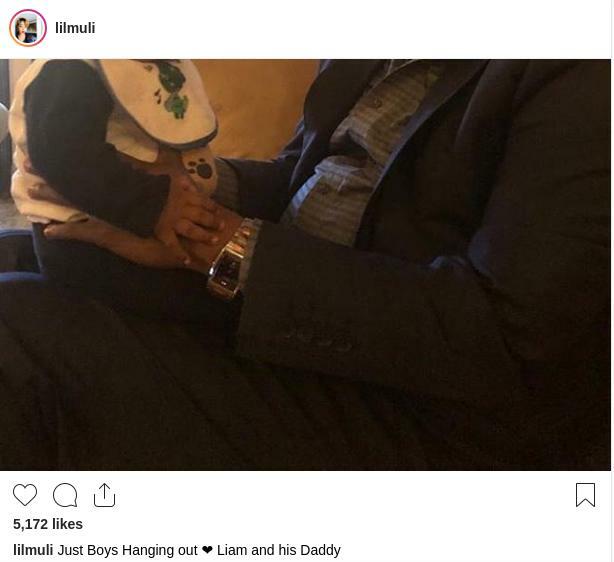 Not so long ago, social media was on fire after Lillian Muli posted an emotional message on social media announcing the end to her relationship with her baby’s father, Jared. In that post, she referred to him as a ‘community husband’ and made it clear she will not be in a relationship with a man who belongs to everyone. Just Boys Hanging out ❤️ Liam and his Daddy. Of course this caused social media noise, with people asking if the two are back together after such a long and public break up message. Mpasho reached out to Lillian Muli to clarify the situation and before she gave her answer, she laughed. There you have it, we will just assume she was in her feelings that day and decided to take it out on social media, despite the fact that there is some love and a son of course.